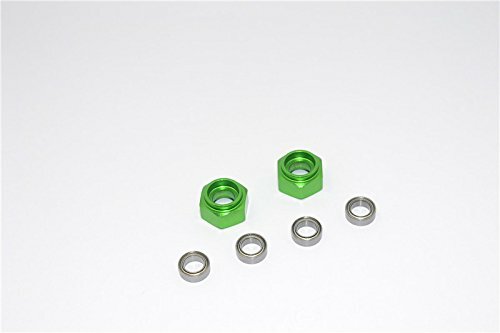 This item groups together Option Parts to enable racers to effectively upgrade their TA-06 gear differential. This differential gear unit for the TA06 chassis features metal bevel gears and metal cross shafts which are also available as Option Parts, offering greater durability. 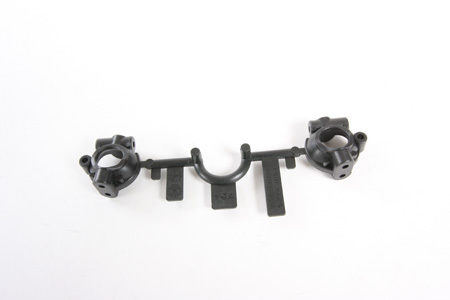 This set is specifically designed to be used for the rear gearbox. 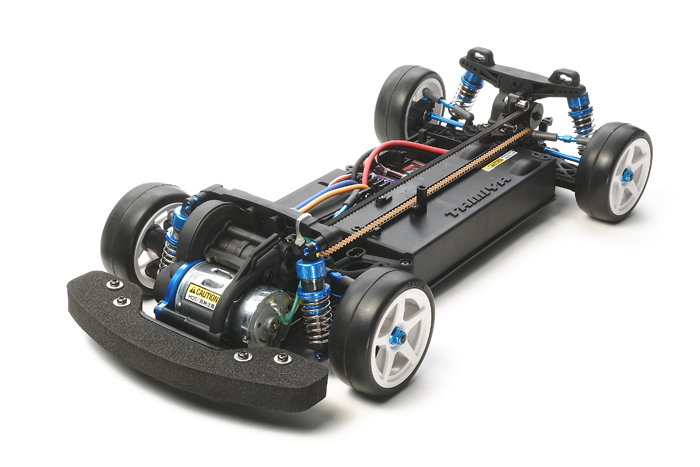 Compatible with TA06, TA06 PRO, FF-03R, and XV-01 chassis.